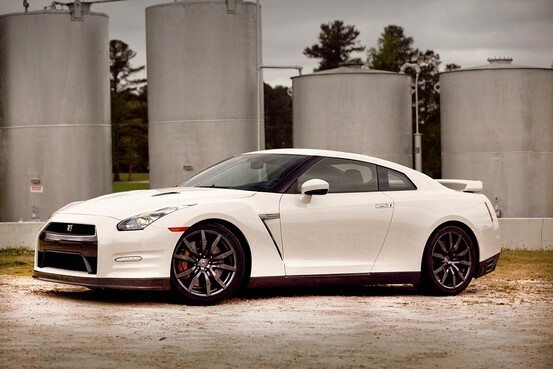 Dan Neil, the wordsmith from the Wall Street Journal has written a piece on the 2014 Nissan GT-R . Always interesting to see "the other side" when it comes to a car like a GT-R.
Motor Trend just ran a Track Edition around Streets of Willow Springs quicker than a Ducatti. That kind of counts. If that's not enough, there's a whole industry of Dr. Dementos out there who will be happy to turn up the wick to 700 hp, or even 1,000. This may adversely affect your warranty, to say nothing of your hearing. There might be a few making even a few more horsepower than 1000. More like 1500. To the tire. The GT-R is always an interesting car to drive. Because it first came to global prominence by way of a videogame, "Gran Turismo," its fan base skews quite a bit younger than other sports cars'. I have spent many long minutes waiting in parking lots while kids took pictures of themselves with the car. For enthusiasts under 35, this is what fast looks like. If, somehow, this car doesn't do it for you, chances are you're already into your prime gardening years. I like the last line. Finishes out the start of the article.